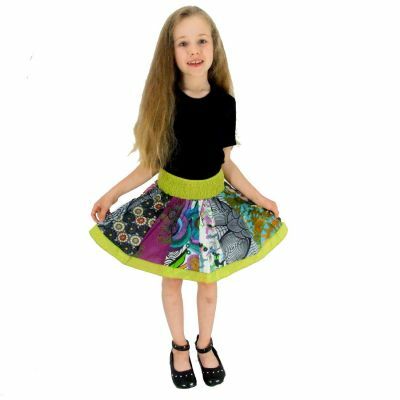 Patterns on the fabric are different on each skirt. The color of the hem is the same. 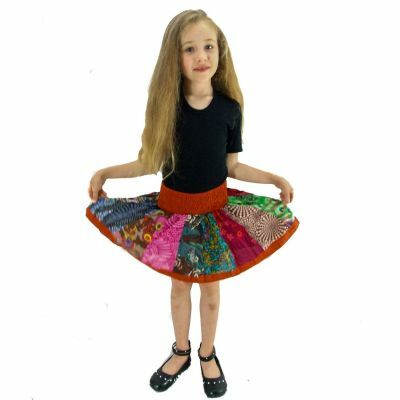 Patterns on the fabric are different on each skirt. The color of the hem is now DARK GREEN.